Karim Khamis is a really nice guy, who has being into diving since 10 years ago. His roots are 50% from Italy and 50% from Egypt, but definitely, he is such a globetrotter. 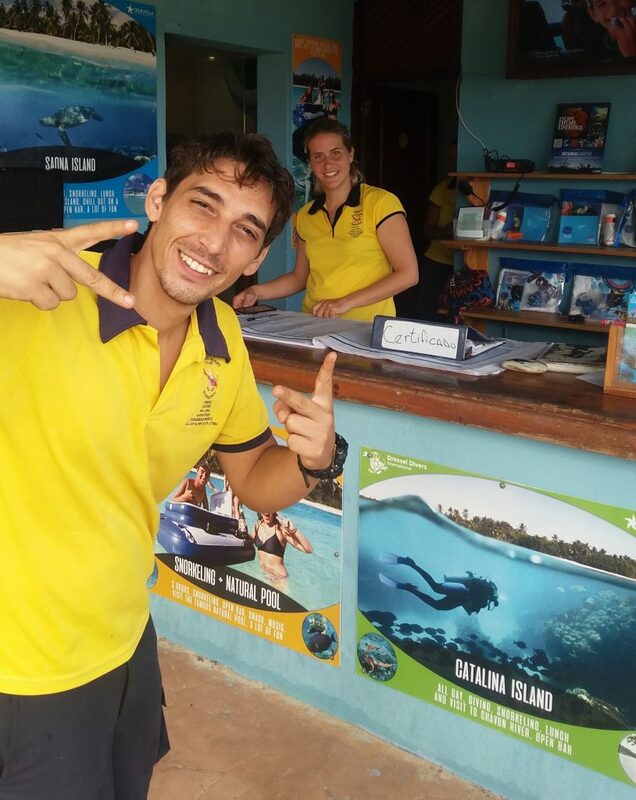 Karim has been working as Dressel Divers Base Leader in Bavaro (The Dominican Republic) since May of 2016. In this interview he has talked to us about his beginnings in diving, his best moments diving, as well as his hobbies outside diving. If you already know Karim, I’m sure that some good old memories will come back to your mind, after reading the interview. 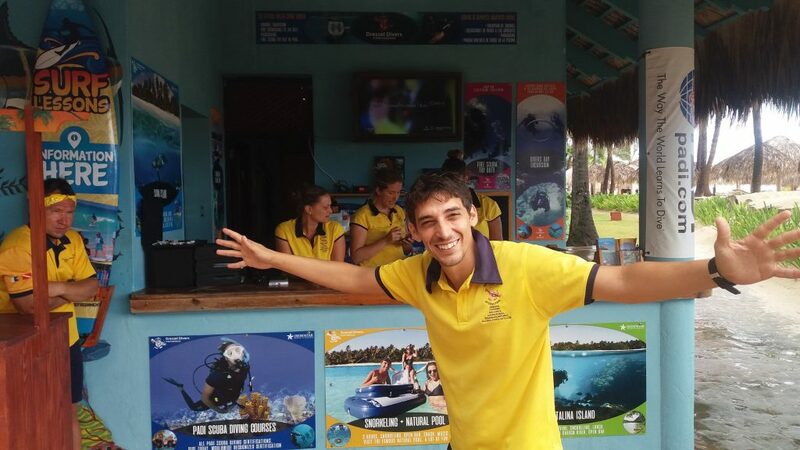 In case you don’t know him yet, you’ll be wishing to come and dive with us in Bavaro. In any case, we hope you enjoy the interview. For sure, it was the dive when I counted more than 22 hammerhead sharks in the Red Sea! I was diving among them… It was absolutely amazing! I’m from Sharm el Sheikh and I spent all my life in diving centers, so my passion for the water and for scuba diving was natural, since I was born! 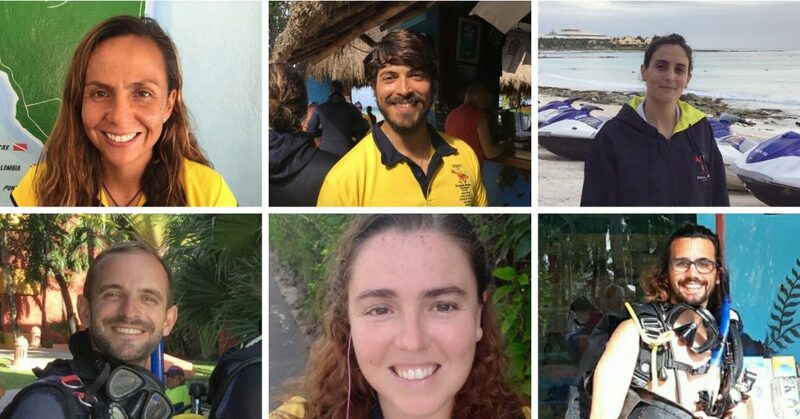 Where and with whom did you do your instructor course? I did it in 2007, with an Italian course director named Massimo Casabianca. One day I dove among more than 22 hammerhead sharks in the Red Sea!… It was absolutely amazing! First of all, passion towards his personal job and the quality of transmitting it. You have to be a role model for the future divers and an example for them. They should take up in scuba because the underwater world is another dimension, something amazing. They can start from the first time they put their head underwater. It can change their life. I have been working in Dressel Divers for 1 year and 4 months. Because it is a reputable dive centre in the industry. It puts safety first and adheres to rules and standards. I like my base, Bavaro. However, I’m open for new adventures! 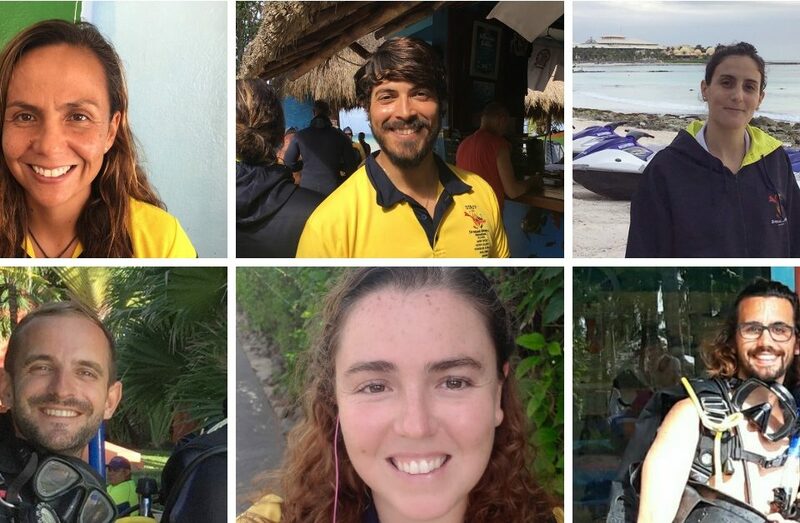 I would recommend Dressel Divers because it gives experience and gives you opportunity to develop as an instructor: improving yourself day by day, always learning something new. With the youngest junior open water students whom I have certified. They were very proud of themself for becoming divers. Do your students stay in touch with you via social media? Sometimes. I’m always available for my students. 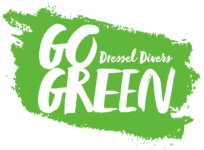 Dressel Divers is a reputable dive centre in the industry. It puts safety first and adheres to rules and standards. What are your other hobbies? What do you do on your day off in the Dominican Republic? I enjoy my day exploring the Dominican Republic and sometimes going fun diving! What is your best Tripadvisor review? We would like to publish it with this interview. Nowadays, due to my position behind the scene, I’m not receiving as many reviews. However, one of the last ones was from a father and his daughter describing their experience underwater with me. Apart from Scuba diving, what would you strongly recommend dive center guests to do or see in this area? I recommend them to visit a natural beach area named Macao, one of my favorite ones! They can surf there or just have a nice and relaxing day.